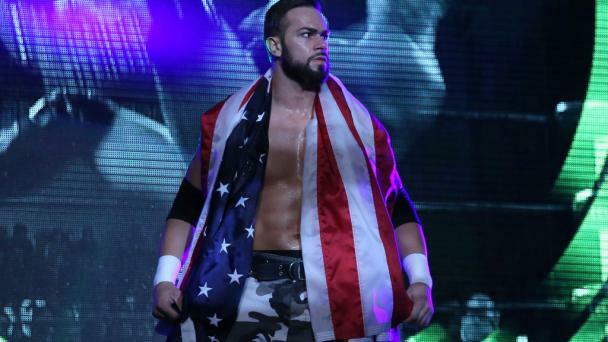 While Flip Gordon may have technically picked up a victory over the legendary Bully Ray at Best in the World, Gordon wishes he would have had the opportunity to do so in the ring. Ray seemingly disqualified himself to avoid Gordon potentially pinning him, to deprive the fans of seeing one of their top favorites, or all of the above. But a win is a win and the victory adds credence that Gordon can compete and win against men of any size or experience level. In Atlanta, Gordon faces a man whom he unsuccessfully challenged for the World Television Championship back in April in Pittsburgh. 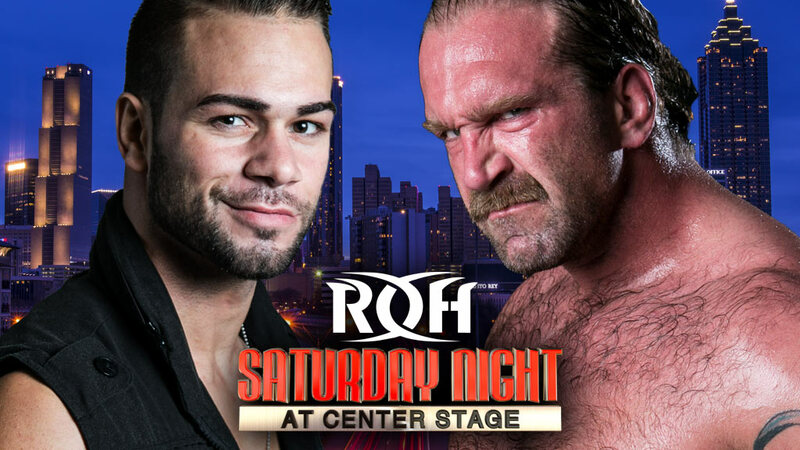 Silas Young, reeling a bit after his loss of the World Television Championship at State of the Art in Dallas, looks to pick up a victory to get himself right back in contention to become the first-ever three-time ROH World Television Champion but must overcome Gordon to do so! 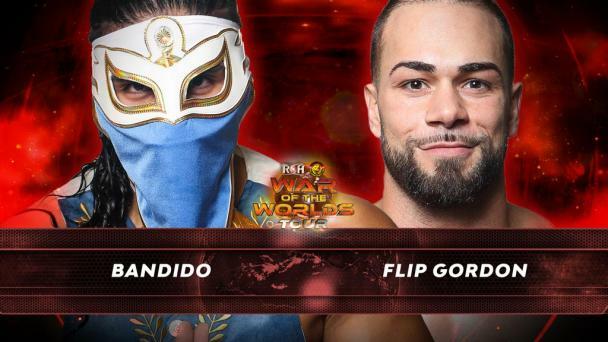 Flip Gordon and Silas Young meet for the first time since their television clash for the World Television Championship back in April but my has the landscape changed! 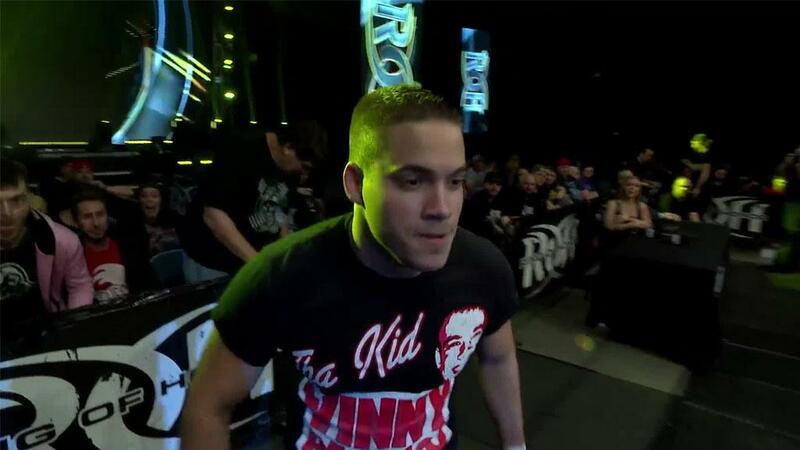 Gordon continues to grow as an athlete, competing in the Best of Super Juniors and defeating Bully Ray by DQ at Best in the World! Meanwhile, Young, a man who entered the year on top of the world, must bounce back after losing the Television Championship! 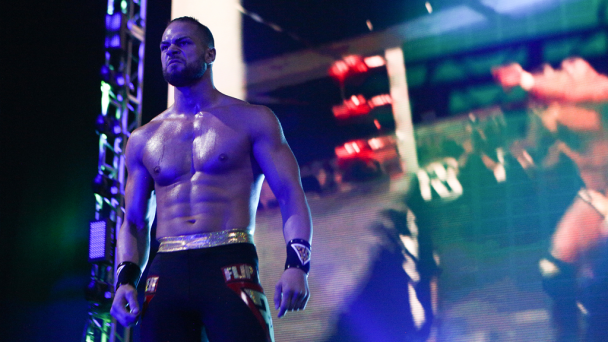 Who will win this clash between two stars in the World Television Title mix? Join us to find out first in Atlanta! The Best Wrestling on the Planet returns to Atlanta for Saturday Night At Center Stage, an international television taping! EXTREMELY LIMITED tickets remain to see all of your favorite Ring of Honor and Women of Honor stars on the last stop before the Honor Re-United Tour. 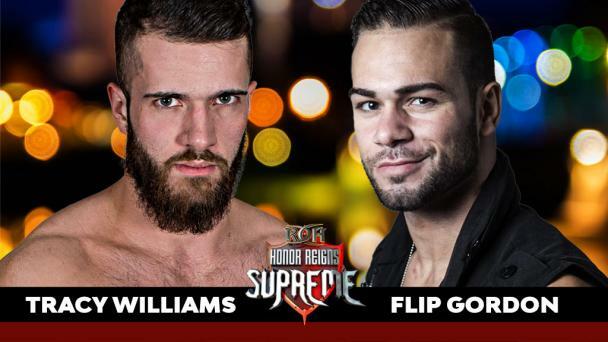 This event will not air for HonorClub until it airs as part of ROH’s international television distribution so be the first to see it LIVE in Atlanta!